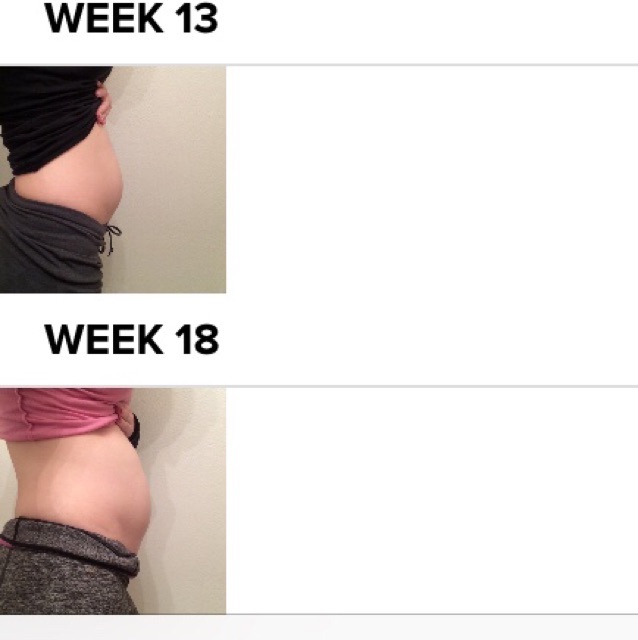 Starting to see the difference in my bump pictures! Anyone else? Oh & this is baby # 1.